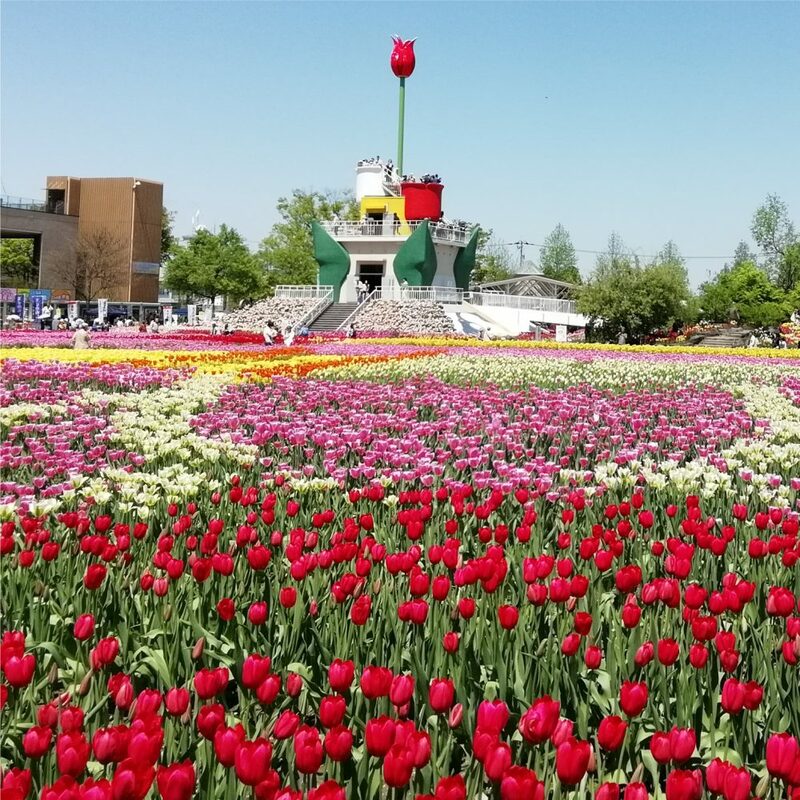 Notice about closed in a Tonami Tulip Park. 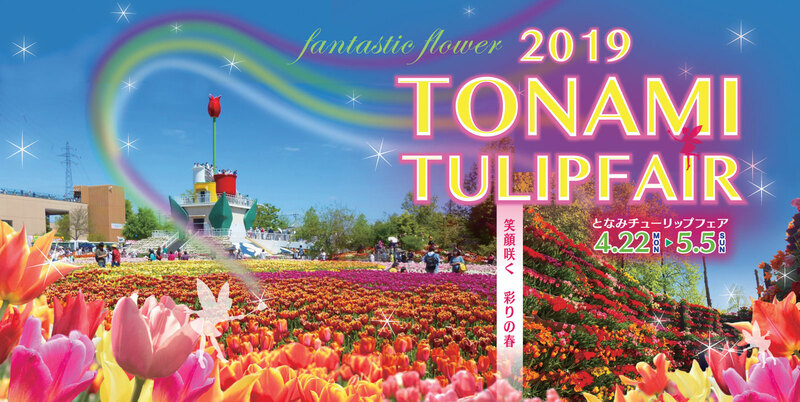 *The park will be closed between April 12 – 21 and May 6 – 8 in order to prepare for the Tonami Tulip Fair. 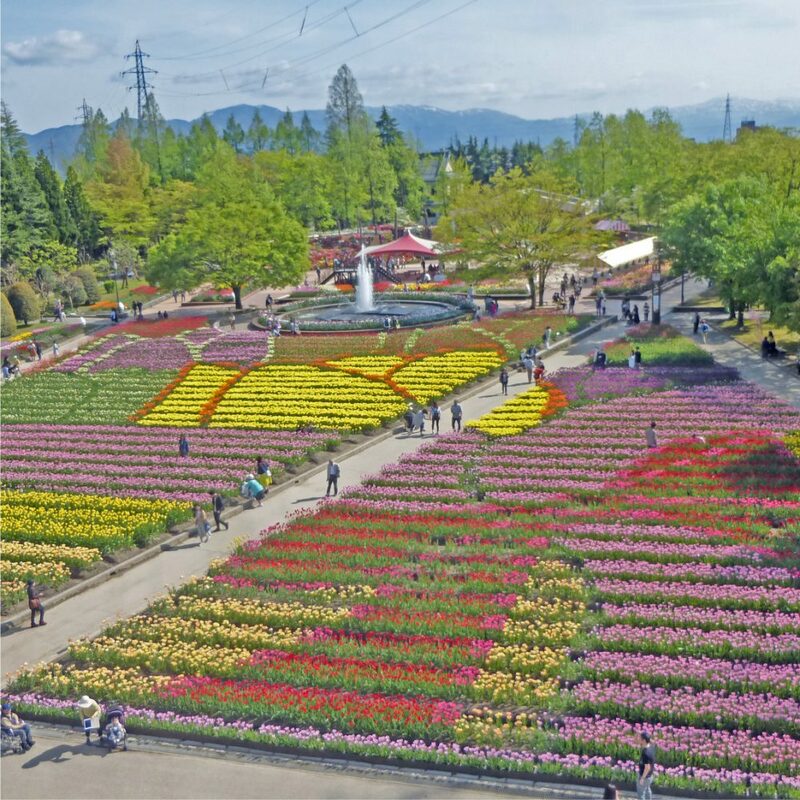 *The Toyama Prefecture Hana Sogo Center and Roadside Station Tonami have free parking. 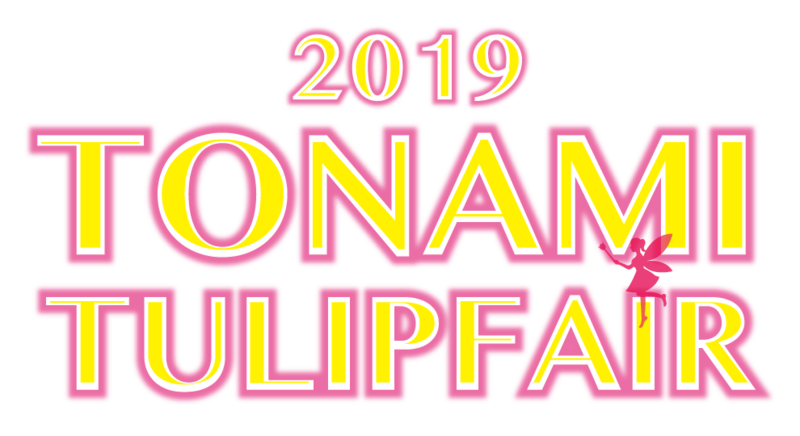 *During the period of the fair, the entrance to the following facilities within the venue will be permitted by Fair ticket holders only: Tonami Tulip Gallery, Tonami Art Museum, Tonami Provincial Museum, the Old Nakashima House and the Tonami Culture Hall. 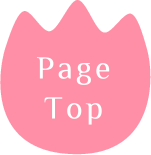 *Admittance with pets is not allowed. 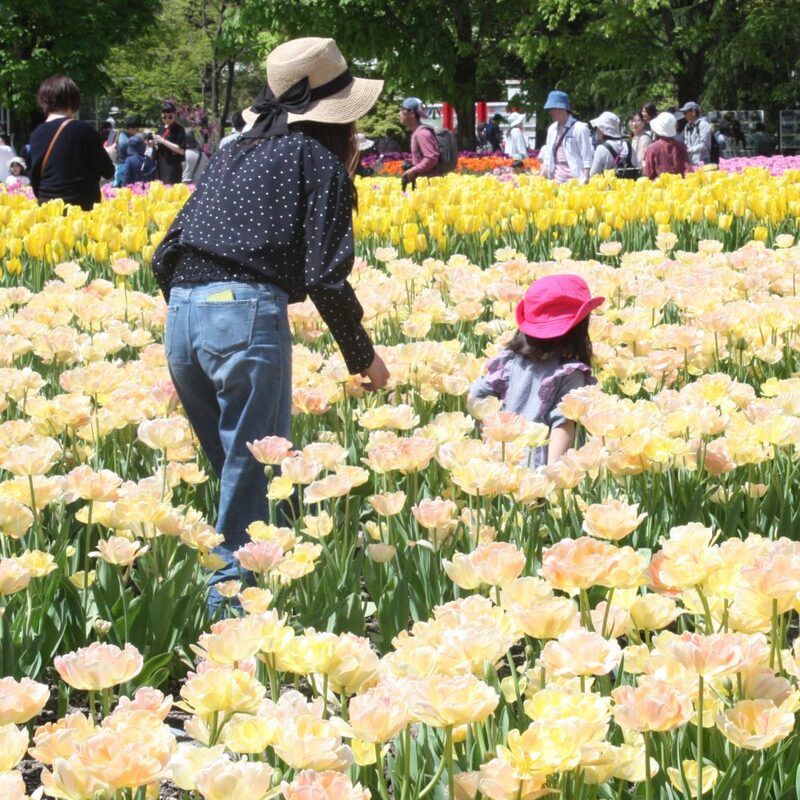 *On Children’s Day, May 5, junior high school students and younger will be able to enter for free. 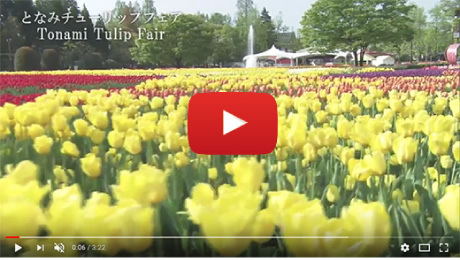 *Presentation of a disability passbook will allow the holder free entry. 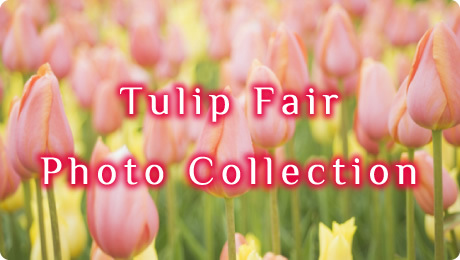 *Presentation of a Joyful Card or JAF Card will give a ¥100 discount for up to 4 people and up to 6 people, respectively. 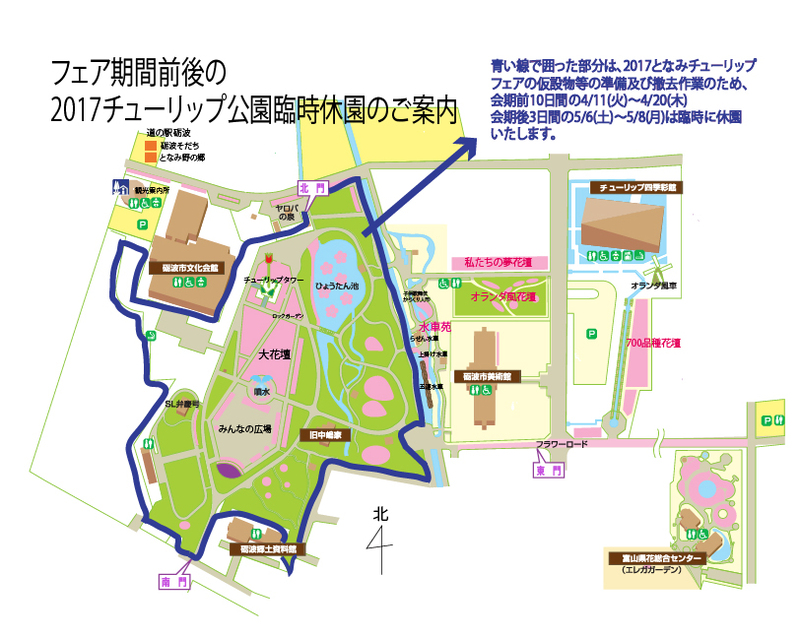 *If parking in the vicinity of the venue is full, a free shuttle bus will run from the designated parking areas. 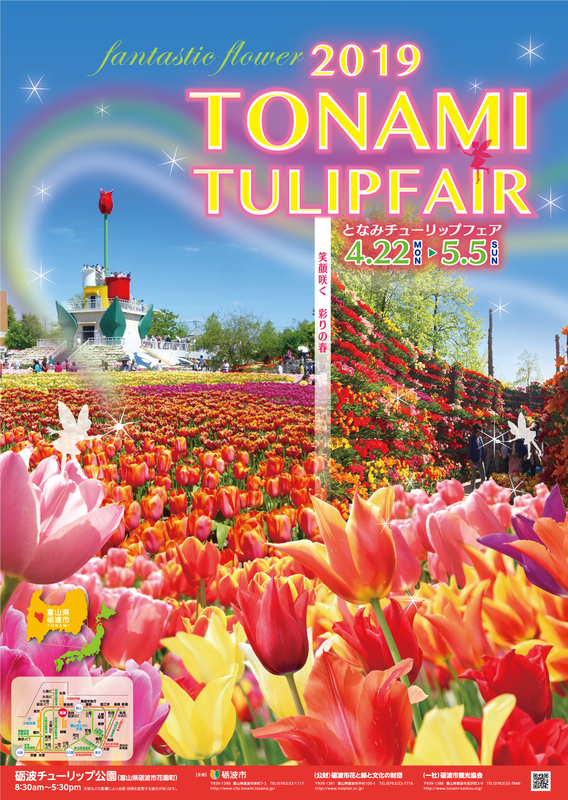 *During the Fair period, free shuttle buses will connect the The Tonami Tulip Park with JR Tonami Station and with other Fair venues in the vicinity.